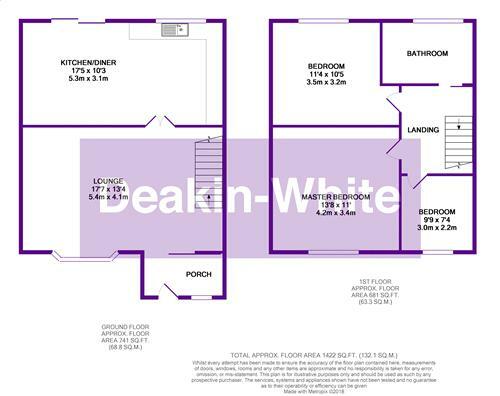 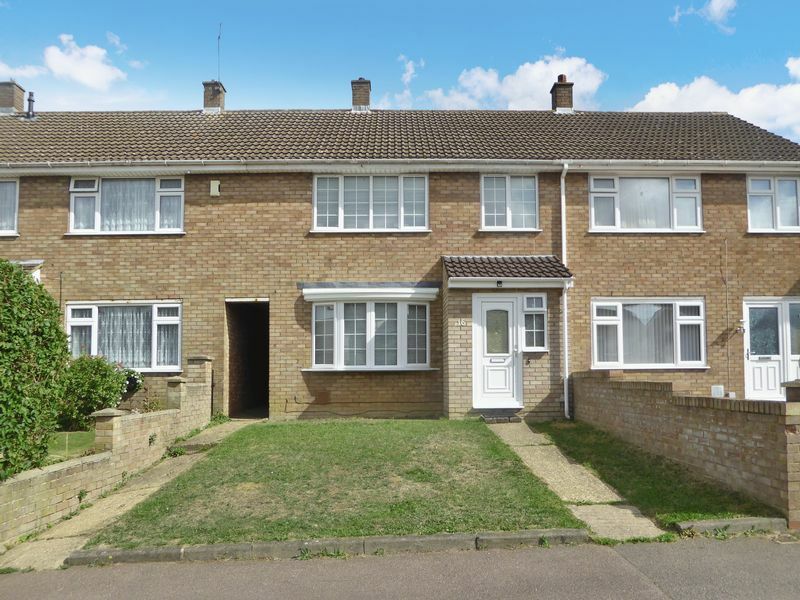 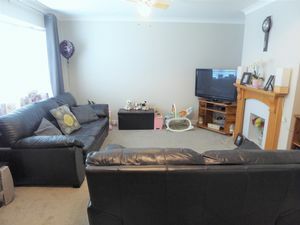 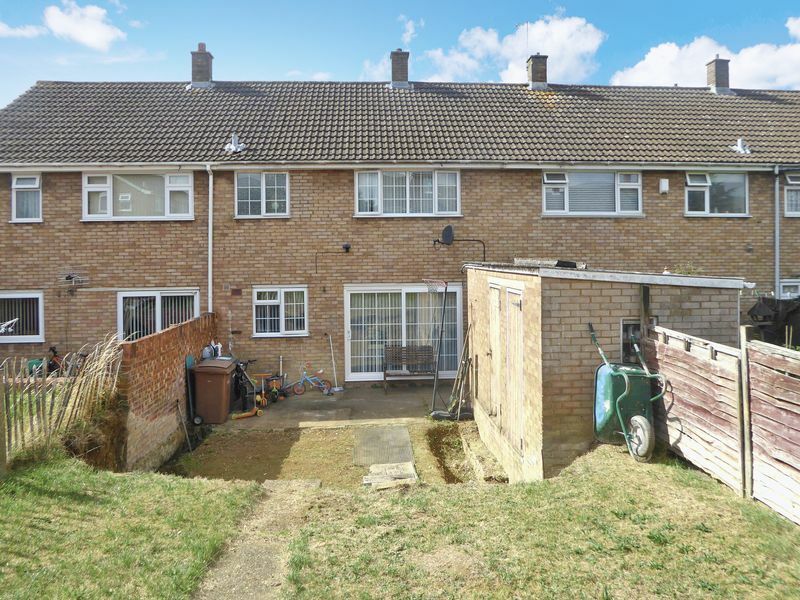 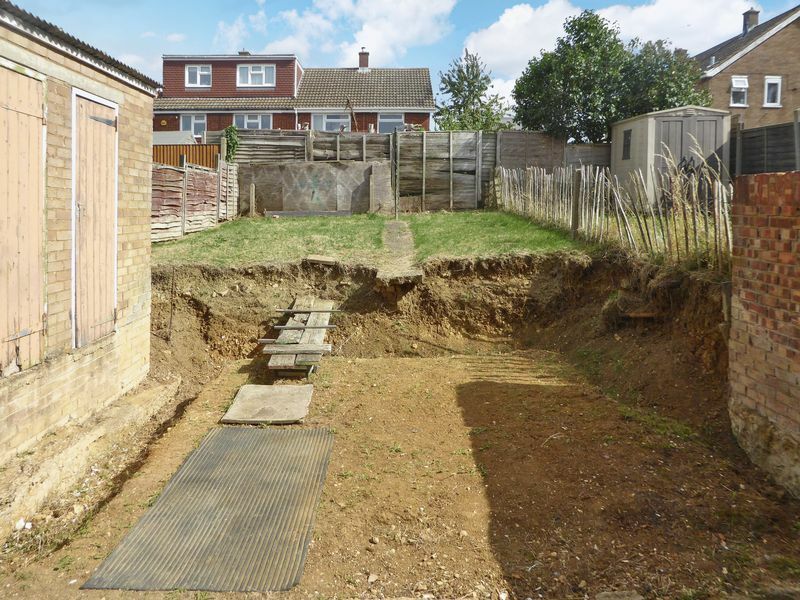 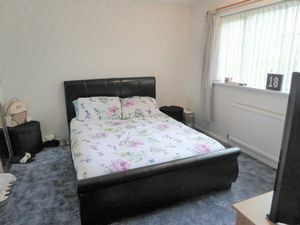 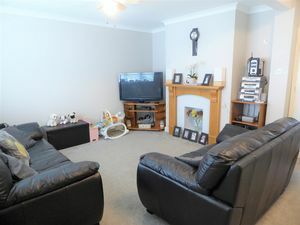 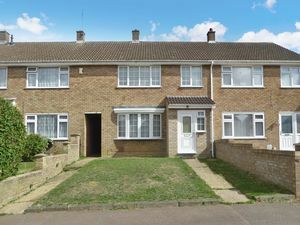 Deakin-White are delighted to offer for sale this three bedroom family home in a quiet cul-de-sac on the borders of Luton & Dunstable. 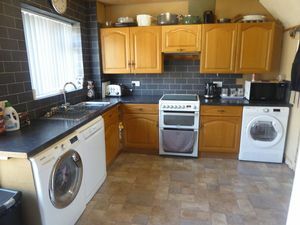 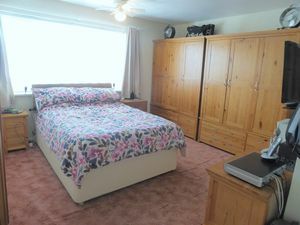 Accommodation includes an entrance porch, lounge, kitchen/diner, three bedrooms and a family bathroom. 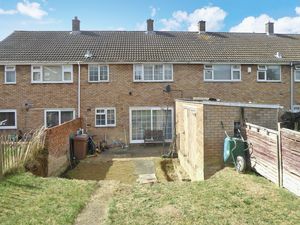 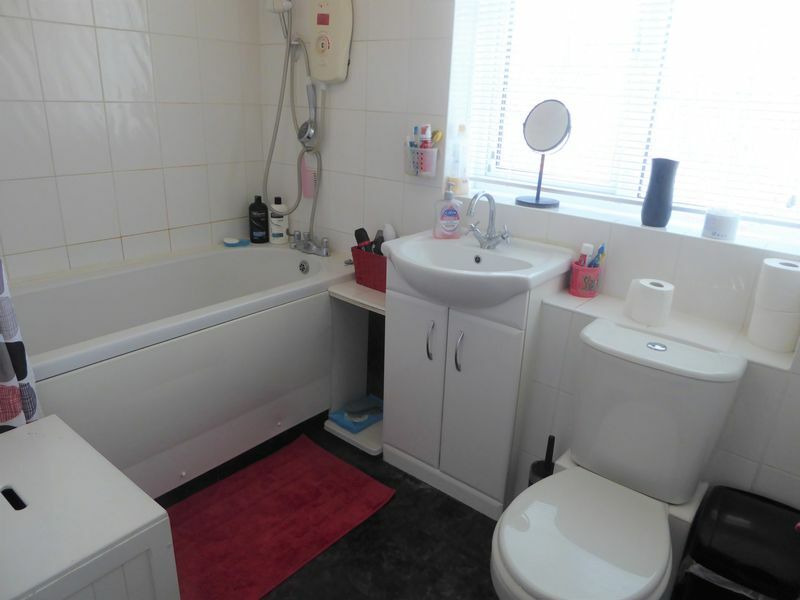 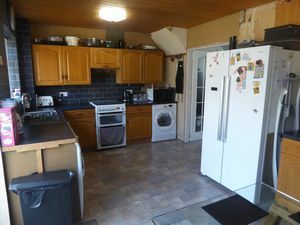 Further benefits include a refitted boiler & central heating, a rear garden and on street parking (the curb has already been dropped ready for paving). 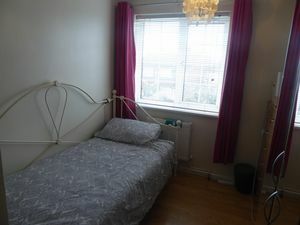 London is easily accessible via the Northern Bypass & J11a of the M1 Motorway. 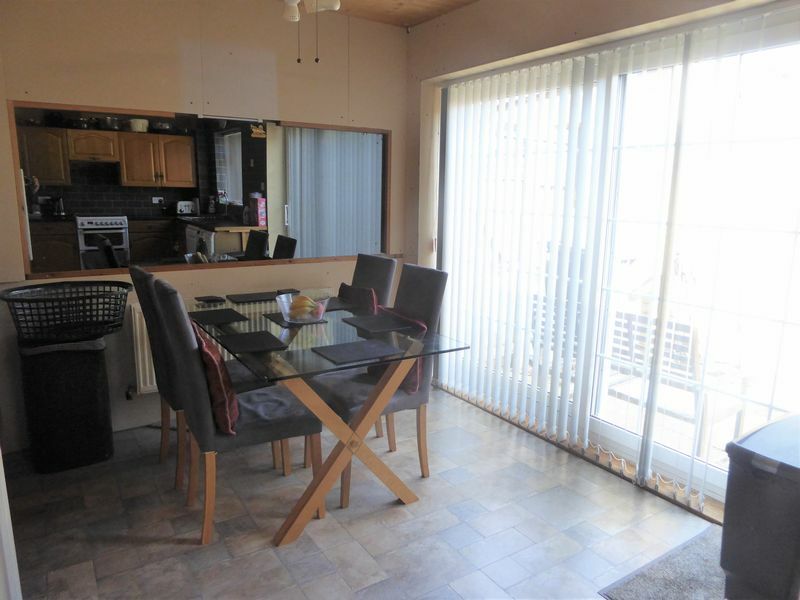 The Luton & Dunstable Guided Bus Way is also nearby and offers direct access to Luton Mainline Station. The 7.57 from Luton takes 26 minutes to reach St Pancras International.